Human resource outsourcing (HRO) is when businesses hire external companies to manage their HR functions. Most businesses rarely outsource everything, they usually keep HR staff on site to communicate with employees in core business areas. administration of health benefits plans, retirement plans, and workers’ compensation insurance. 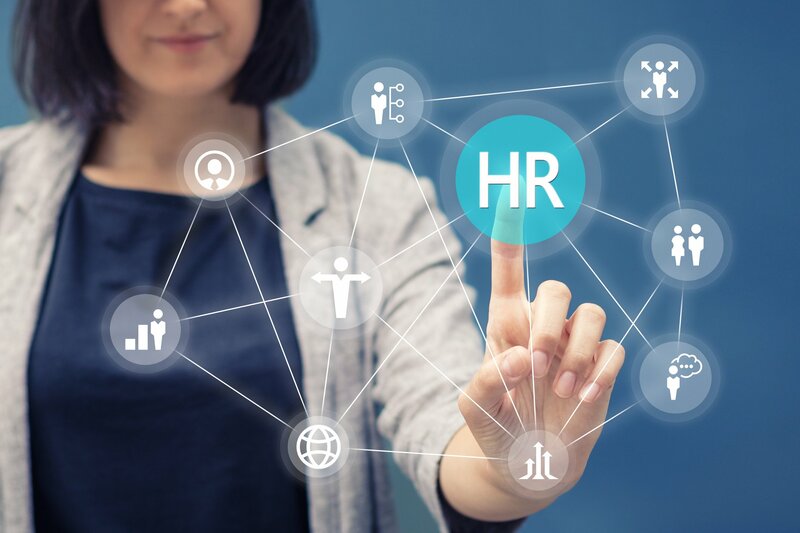 Studies have shown that on average, companies that make use of HRO have lower employee turnover and considerably lower administrative and hiring costs. Learn about PEO services and human resources software for small business with XcelHr.